Before you hit the road on your next adventure, check out this collection of clever road trip hacks! From road trip packing hacks and ways to keep the car tidy to fun ways to keep the kids entertained, these tips will make your next journey so much easier that you won’t want to leave home without them! Before you go anywhere, you’ll need to pack up the car. And anyone who’s ever been on a road trip will tell you how loading up the car boot can go from zero to utter chaos in minutes. 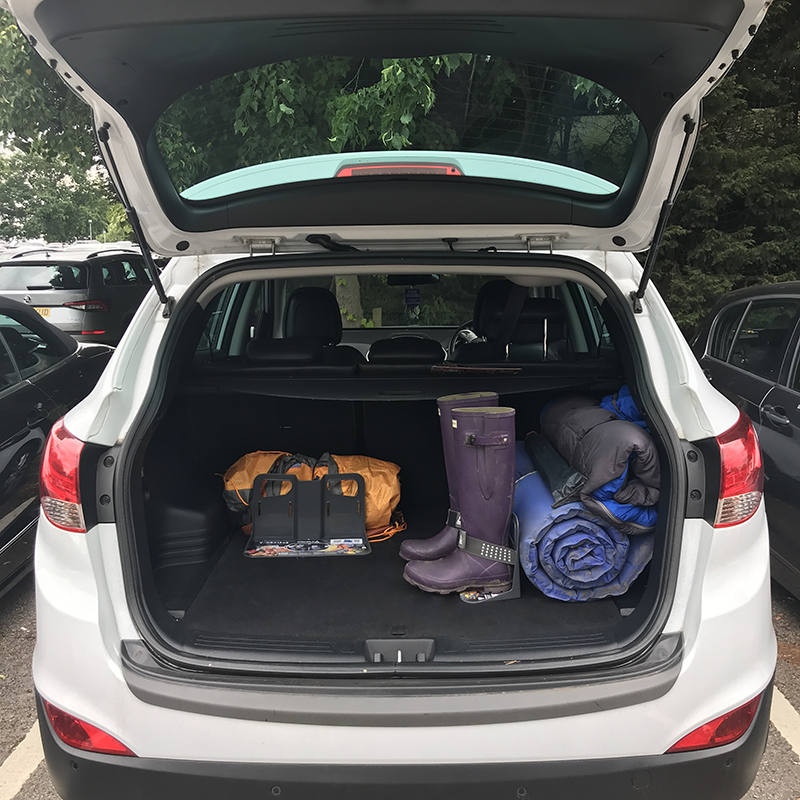 So keep the chaos under control with this clever road trip hack – use these STAYHOLD™ Cargo Organisers to create compartments in your car boot! They’ll cling to the carpet, allowing you to secure lose items in place and keep the mess under control! Cup holders are super handy – but they can be a magnet for dust, dirt and crumbs. Combat this by putting a cupcake case in each one and when it gets grubby, simply replace it with a new one! It’s hard enough for adults to sit still on long car journeys – never mind children. So make sure you bring along plenty of toys, books and games to keep them entertained. And so they don’t litter the car, put them in a rucksack and hang it on the back of the driver’s seat. 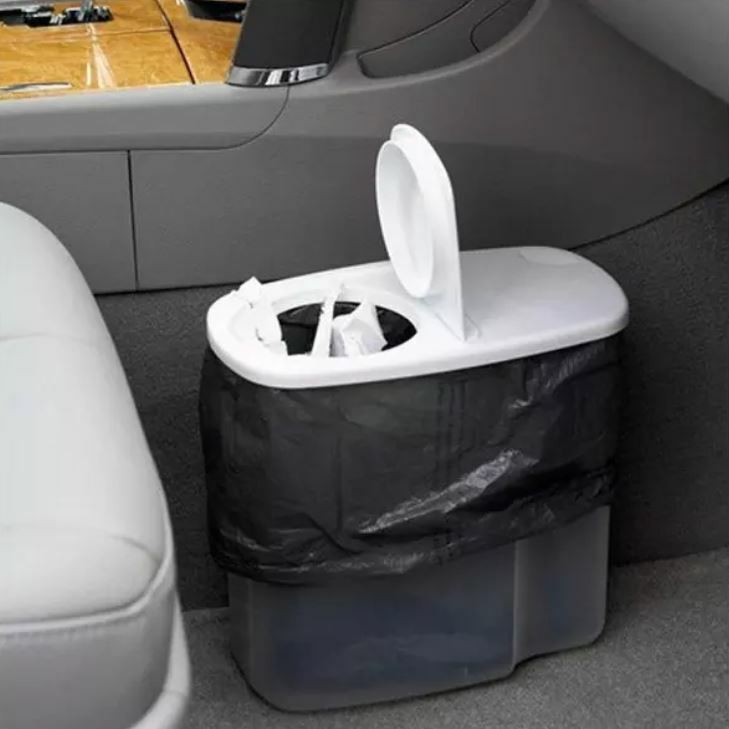 If you’re eating on the go, your car can quickly get littered with empty bottles and wrappers. So here’s a handy road trip tip – line a cereal container with a plastic bag to create a DIY no-spill rubbish bin! Then simply empty it whenever you make a pit stop. A lot of people use their phones or a sat nav for directions – but what happens when you lose signal or the battery runs out? Don’t forget to take a real map with you just in case your technology fails you – you may not need it but you may thank us later! 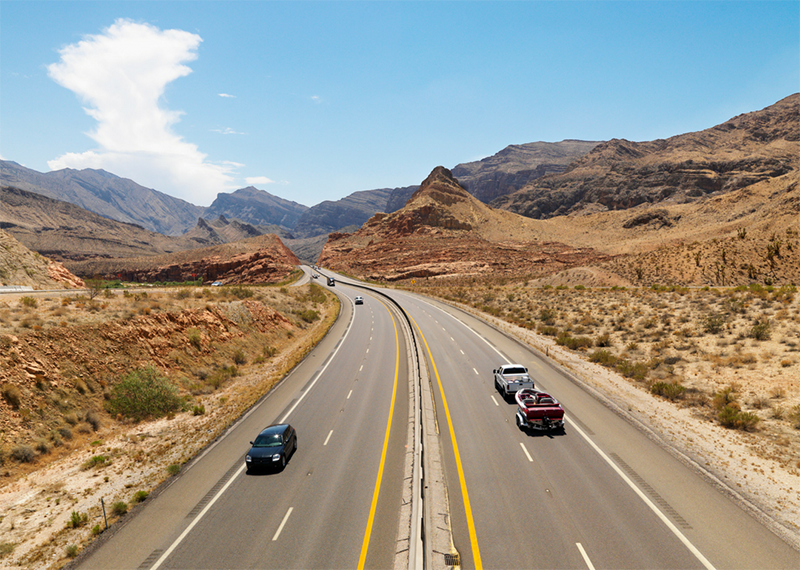 Let us know if you use any of these life hacks on your next road trip! And if you want more clever tips, stay on our blog or check out our Instagram feed!